Favorites is the place to wager on thoroughbred and harness racing in the country. Exciting finishes and life changing pay-offs all happen on over 30 flat screen TVs. In addition, enjoy icy cold beverages, and daily lunch and dinner specials. Meet your friends and have fun playing the races. 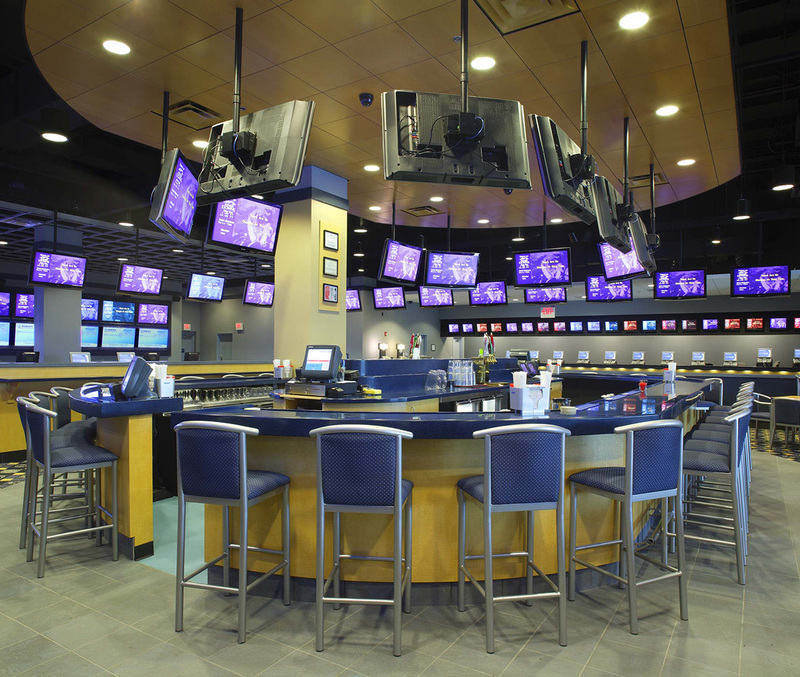 Favorites of Vineland, NJ is a suburban OTB (Off Track Betting)facility in New Jersey. The building comprises over 10,000 square feet of simulcasting screens, a full service bar, cafe, and a VIP gaming area. 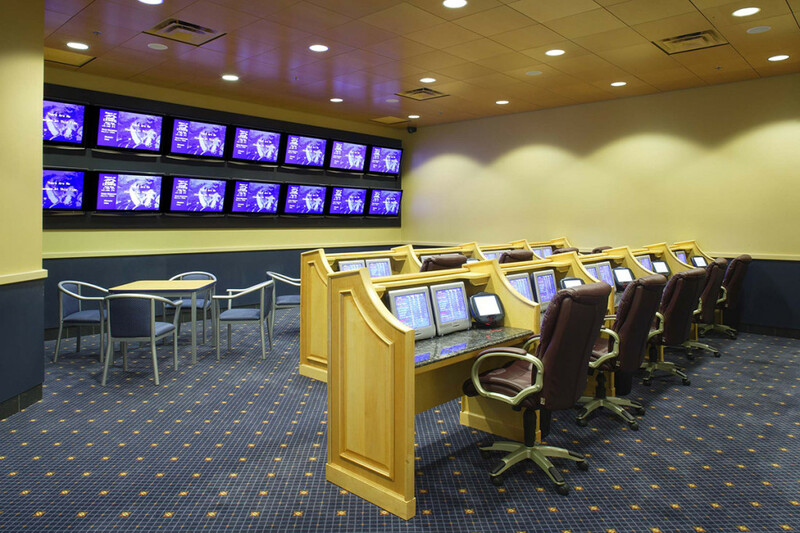 The ambiance of the space conveys a comfortable and energetic environment with specially designed betting carrels and special seating. Lighting and color are used to present the atmosphere of a private exclusive club.